The best time to plant Copiapoa plants is in late spring or summer due to the dry temperature. If the place where you live is not dry, you may create the perfect environment through an induced artificial climate. 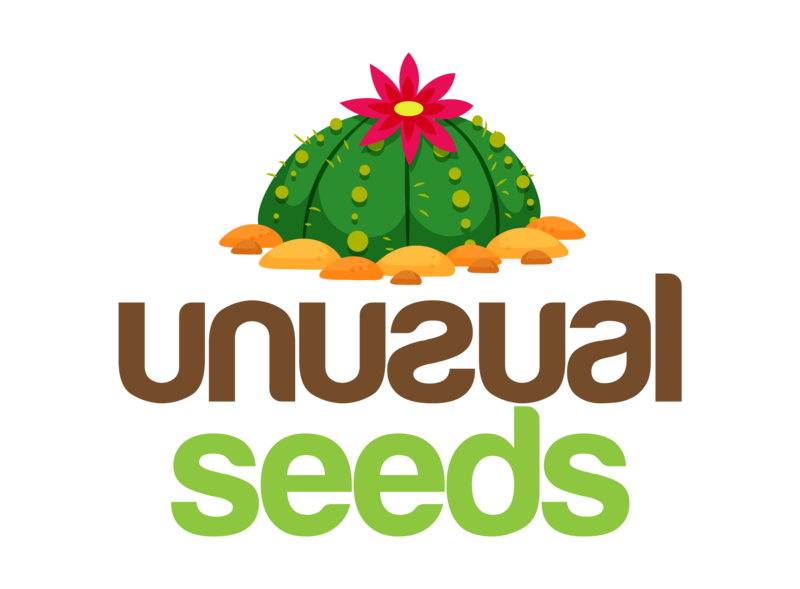 Growing Copiapoa from seeds is a process very hard, so you need a soil rich in nutrients and the most important of everything, a substrate with perfect drainage. Using granite crumbled mixed with very little of potting mix is ​​a good idea, if you do not have granite crumbled, you can opt for another mineral substrate that does not only have the plant, also that dry out very fast. The container where you are going to plant the Copiapoa can be a seed tray or a pot, a recommendation, is to plant Copiapoa directly in the flowerpot because it is a delicate plant. If you choose one, the right is a clay pot due to the ability to dry out everything in a rapid way. Fill the container with soil, moist it and then proceed to put the seeds gently. After spreading the seeds over the substrate, an optional step it to add a thin layer of the substrate, and cover it with a glass sheet, a white paper, or a plastic bag to wrap it up. Put the pot or seed tray in warm windows (allowing the light but having a shadow at the same time); if the sun is hidden or you are in winter, and everything is dark use a heat mat to keep them warm. Keep in mind that the best temperature during this process is 21º C.
When the seedlings appear, is time to remove the glass sheet or the plastic bag, and put them in light but avoid direct sunlight. If you planted in a seed tray, or you planted various Copiapoa in a pot, and they are too big, transplant them into new pots to give them enough space. Watering: Copiapoa plants are not friends of the water, in fact, they are accustomed to living in the driest deserts of the world, and the way they get moist is through the humidity of the air that comes of the sea. In summer the watering should be scarce because at this time is when in the desert there is not rainwater, whereas in winter you may increase a bit the watering due to the beginning of rain in their natural habitat. Keep in mind that every time you water the plant, the substrate must be completely dry before water again. During July and August, it is recommendable that you stop the watering and, in the morning, before the sun goes out, spray the plant with water. If you spray the plant early in the morning, it will simulate the natural environment of the Copiapoa. Soil: it’s a priority that the predominant material of the substrate is a mineral that helps with the nutrition of the plant and also to dry out the excess of water. Light: Light: a light shadowy place or direct sunlight (depending on the brightest of the sun) is the ideal. If where you live the sun is very bright as long as there is good air the plant won’t have sunburn if this happens to put the place in a light shadow. Cutting: propagate Copiapoa is possible, the easier option is to cut a clump of the plant (clumps born at the top of the stems) and plant it in the container of your preference. 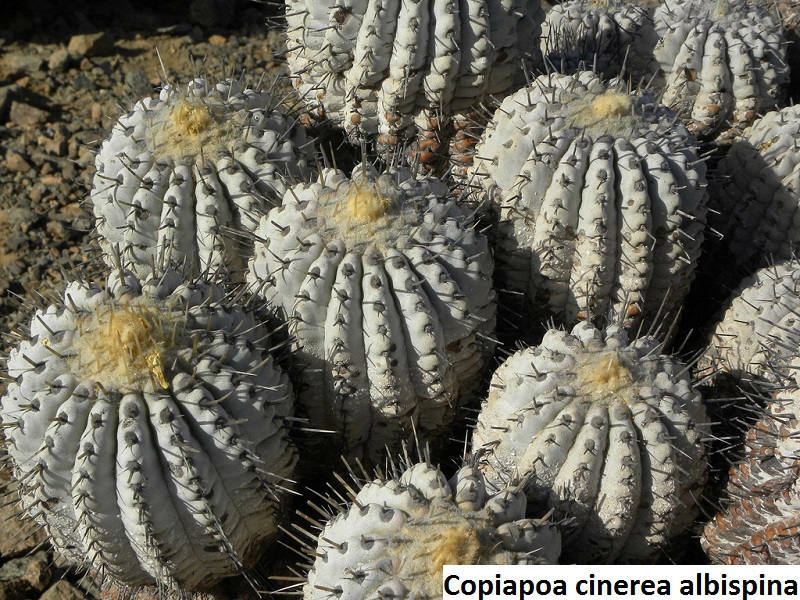 Do not forget to use gloves because Copiapoa plants have thorns. Pests and Diseases: this is a hardy plant that does not contract many diseases, however, if you overwater it, it will cause rotten roots. If your plant has a dark spot at the bottom consider using a fungicide cactus-friendly.